Please complete the patient registration form before your visit by clicking on the link below. If you have any questions, call us on 1300 869 888. If you think you are experiencing seizures or fainting spells, Seer's monitoring service can help you get the right diagnosis - fast. We monitor people who have undiagnosed episodes or who want to confirm a diagnosis. After receiving a referral from your doctor, we will be in touch to organise your appointment to fit the monitoring system at our clinic. Monitoring typically lasts for one week in the comfort of your home. After monitoring, we send a detailed report to your doctor for follow-up. Our service is fully bulk-billed with a referral from your doctor and valid Medicare card. We are also a pre-approved TAC provider if you have a claim. Call us on 1300 869 888 for more information. Track your events and medication with our free mobile app. Share detailed history with your doctor to gain insights into your condition. 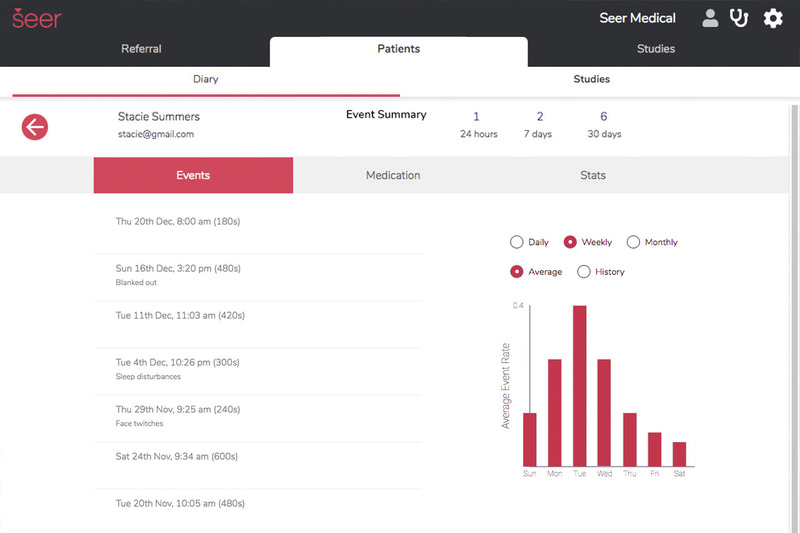 Every patient receives a free Seer Cloud account which gives you a simple way to better manage your epilepsy. 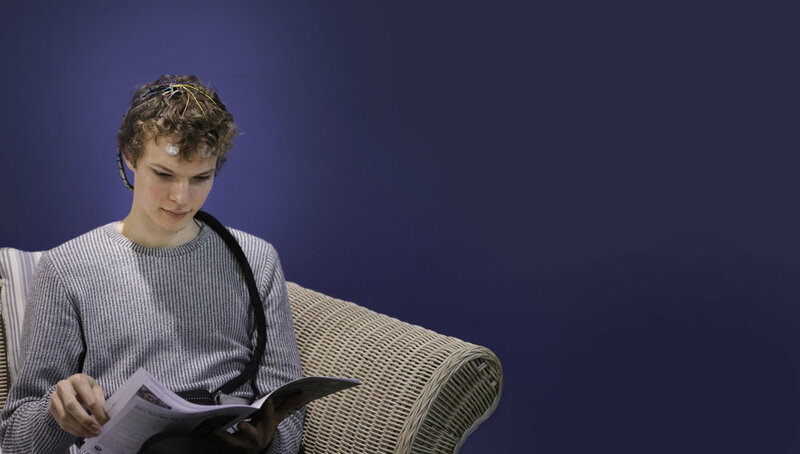 These organisations have some great resources to help you learn more and connect with other people with epilepsy.